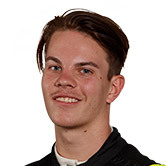 Alex Rullo will test a Vauxhall British Touring Car next week as the teen weighs up his future following a sudden end to his rookie Supercars season. 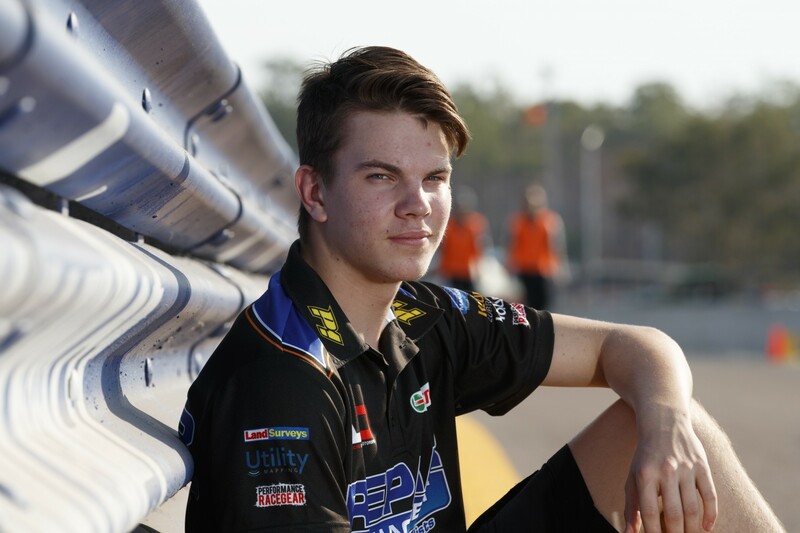 Rullo, 17, split with Lucas Dumbrell Motorsport prior to the recent ITM Auckland SuperSprint after being informed that he is not part of the squad’s 2018 plans. Unlikely to find a seat elsewhere in the Virgin Australia Supercars Championship, Rullo immediately identified the BTCC as a possible future home. Wasting little time, Rullo has now confirmed he will travel from his native Perth to test a Power Maxed Racing Vauxhall Astra at Brands Hatch next Thursday. “It’s a long way to travel for one day, so naturally I wanted to test with a developing top team,” said Rullo of the two-car Power Maxed squad, which is yet to confirm its drivers for 2018. The BTCC test will be a new experience for Rullo, having spent the last three years in Supercars equipment across the V8 Touring Car, Dunlop Super2 and main game categories. 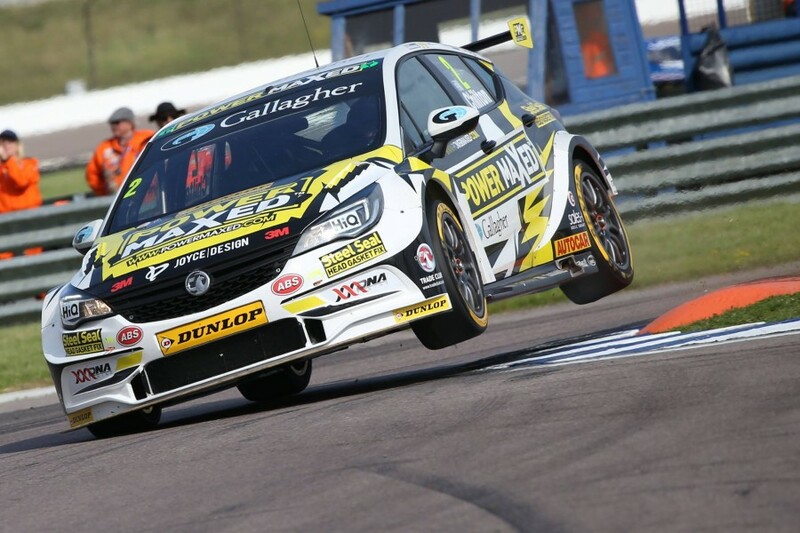 Modern BTCC cars produce approximately 350bhp - around 300bhp less than a Supercar - from their 2.0 litre engines, with the Astra a front-wheel drive. Weaver’s team has strong recent history with young drivers, taking out this year's rookie of the year title with 19-year-old Senna Proctor. “I am really looking forward to meeting with Alex, his manager and his family at the test,” said Weaver. “We're intrigued to see how he gets on in his first outing in a BTCC car, and as people will know, we are gaining a good reputation for bringing young talent to the championship – securing the Jack Sears Trophy twice in three years.